DividendMax»Company Coverage»Country:Spain»Exchange:Madrid Stock Exchange»Sector:Electricity»Company:Endesa S.A.
Endesa is the leading company in the Spanish electricity sector and the largest private electricity multinational in Latin America. A company with 23,000 employees which is firmly committed to providing for all of their needs. 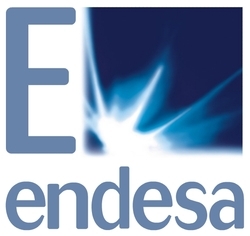 Endesa is one of the largest electric power companies in the world and Spain’s largest utility. It is also the leading private multinational enterprise in Latin America and is a major player in other energy sectors, such as gas. Endesa has unveiled a new strategic plan for the 2012-2016 period, whose main targets include retaining its leadership in the Iberian and Latin American markets.